While you live in the cold areas of the world summer is never friendly for most homes. A hot summer is almost here. Taking necessary steps ready for the hot season will always ensure that you have comfort in your home. Most probably, taking steps that ensure optimal air conditioning for your home will bring luxury in your home. 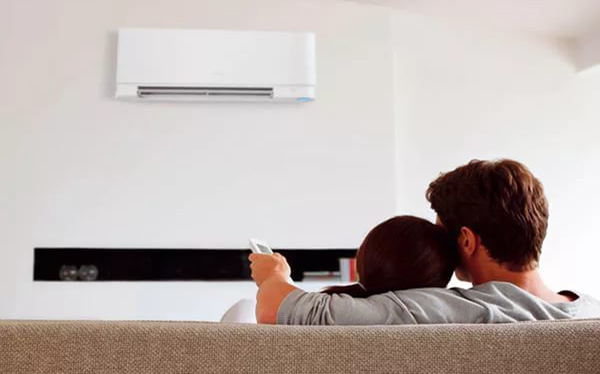 Here are some important tips for you to consider while you are getting yourself prepared for the coming hot summer These are the points that will make you understand how air conditioning works, how you can take good care for them and how to use them well. An AC works simply by blowing cool air into your home. This is made possible when the heated air in your house is blown to the outside eventually cooling down your home. This is similar to the cooling that takes place in your body whereby the sweat (heated water) evaporates leaving your body cool. It is possible that AC may sometimes incur mechanical problems because they are mechanical systems. This is because each Air Conditioning unit is designed to meet a certain load in a house. Their coils are designed to allow a certain amount of air to pass through. When the load is too much for it to hold, definitely the system will have problems eventually reducing the efficiency of the whole system. If this happens, you will be experiencing less cooling for your house. Call the specialists for its immediate repair. Schedule regular Air Conditioning Maintenance of the system. After installing your AC, it is always a good idea to do a regular check up on the whole system. This will help in detecting any mechanical problems about the Air Conditioning system. Be brushing out the dirt from the coils and also changing the filters. If you cannot do this by yourself, consider seeking professional help. Lightening the air load that passes through the system will ensure that the AC works better. This can be done by improving the structuring of the building or by reducing the internally generated air load that the air conditioning systems will deal with. Following the above simple tips will help you making it through the hot summer. 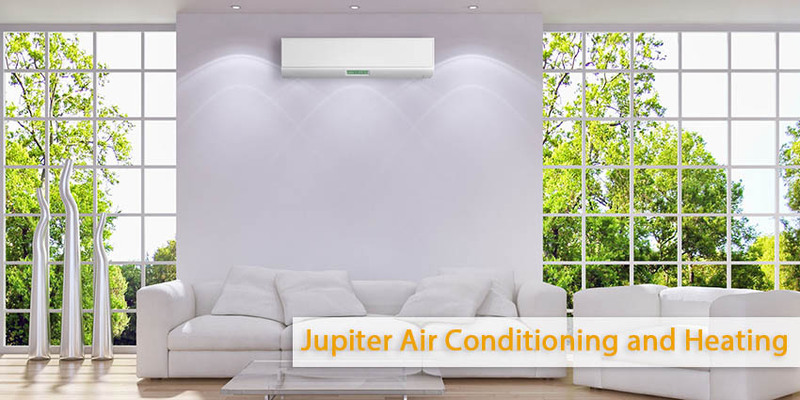 Call Jupiter Air Conditioning and Heating for any of your Air Conditioning needs today!